Kaz Hirai has announced today that he will be retiring from his position as chairman of Sony. Hirai has been with Sony since 1984 when he first joined the company as part of Sony Music Entertainment Japan’s marketing department. 11 years later Hirai joined Sony Computer Entertainment America and was quickly promoted to the position of Executive Vice President-Chief Operations Officer. Hirai was a crucial member of the industry during this time and helped Sony to achieve massive success with the PlayStation 2. After the PlayStation 3’s launch Hirai would be promoted to President of Sony Computer Entertainment, replacing Ken Kutaragi, and COO of SCEI. The following year in 2007 Hirai would be once again promoted to SCEI CEO. after corporate restructuring at Sony, Hirai took up the role of Corporate Executive Officer and Executive Vice President for Sony Corporation where he lead up the Networked Products & Services Group. Hirai would see one final promotion in 2011 before his 2012 promotion to CEO of Sony Corporation. Hirai served as CEO for 6 years until 2018 when he stepped down to be replaced by Kenichiro Yoshida. During his time as CEO Hirai was instrumental in the launch of the PlayStation 4 and its ongoing success. 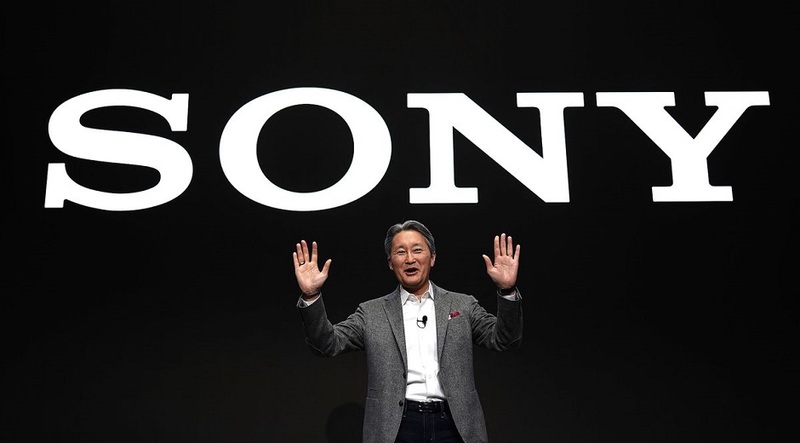 In the last year since his retirement as CEO Hirai has remained on the Sony Board of Directors to advise and help the company see a smooth transition to a new CEO. Even with Hirais decision to retire he will still maintain an advisory role at the company under Sony’s request. Hirais retirement will officially take place on June 18. Hirai has provided the following statement. Kaz Hirai has been a staple for Sony for as long as I can remember and it will be sad to see him go. Thank you for all the years of fun and enjoy your long overdue retirement!